Compensation was provided by Mommy Hacks via Momtrends. 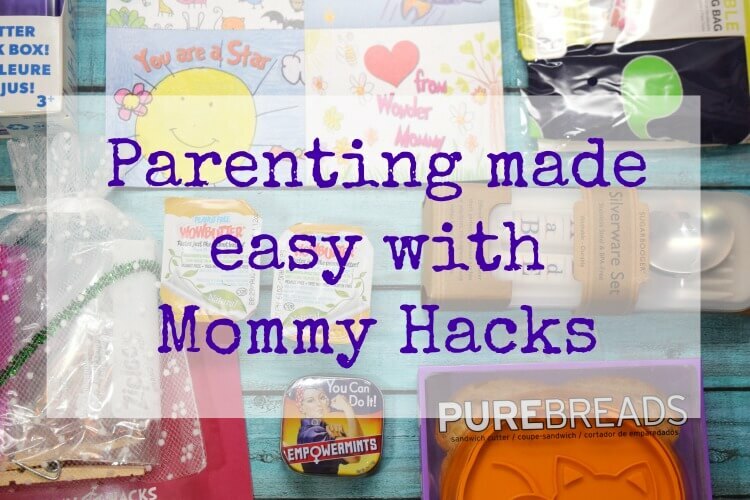 The opinions expressed herein are those of the author and are not indicative of the opinions of Mommy Hacks or Momtrends. Don’t we all want to make parenting a little easier? I love finding a new parenting hack that gives me a shortcut to make something easier and give me a little extra time for myself. 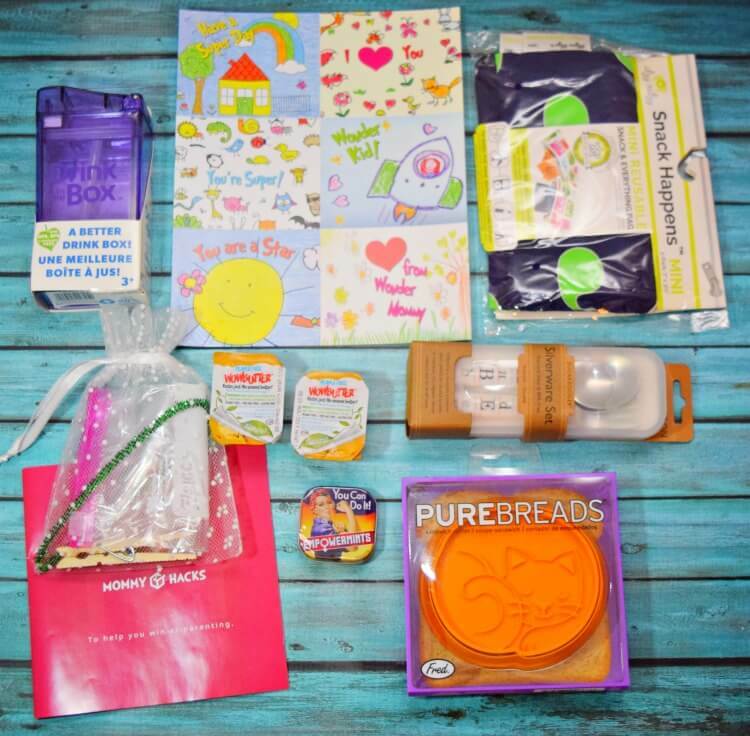 That’s exactly what the Mommy Hacks monthly subscription box is all about — to help you win at parenting! 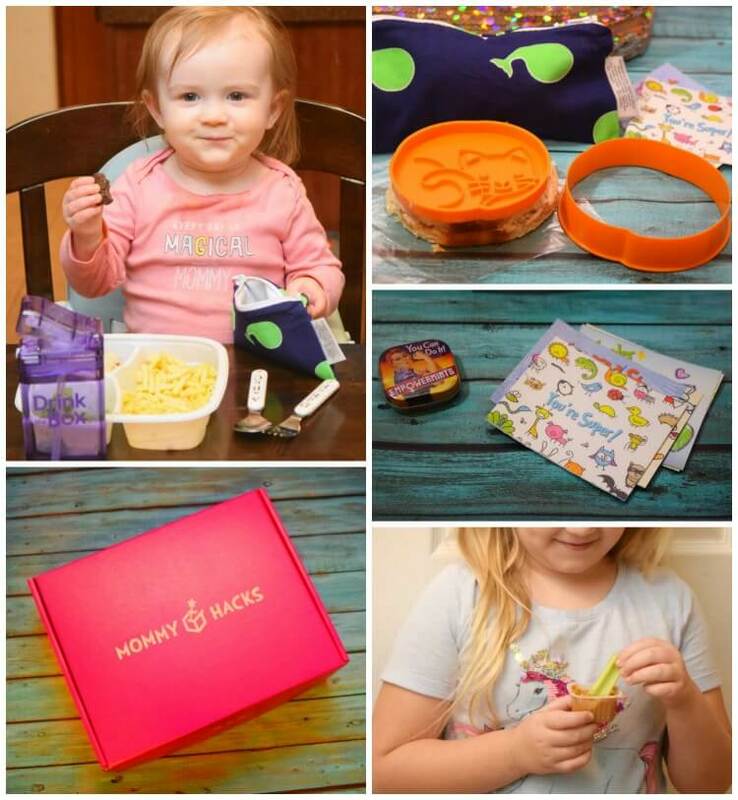 Mommy Hacks is a subscription service for the “Wonder Moms” everywhere, and each month it’s full of mom-approved and kid-tested products to save time and make everyday activities even better for both you and your toddler. There’s just so many great things in this box. 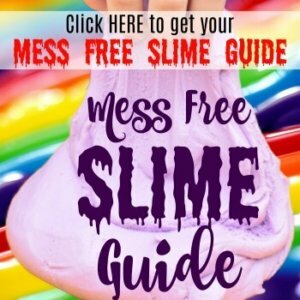 I just love so many of these products, and so does my toddler. 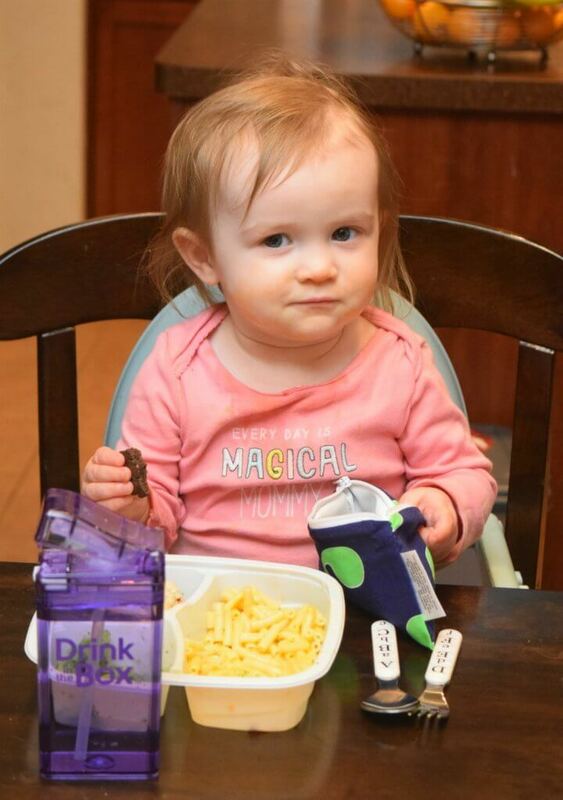 My favorites are the mini mag with quite a few great ideas as well as recipes, and my toddler LOVES the Drink in the Box. I loved that we had a little craft to make, too. 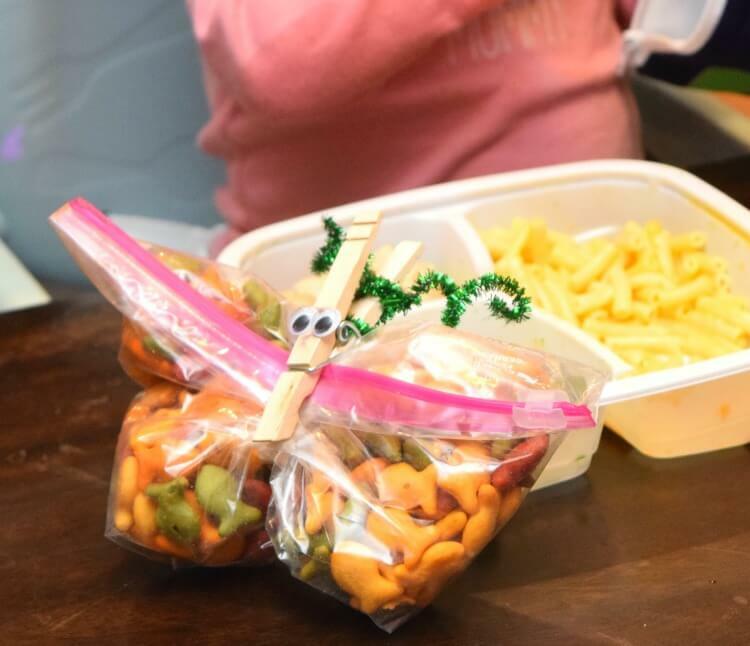 We made a Butterfly treat bag! Usually when I get a subscription box, there are always products I would never use, and then I feel like I’m not really get much out of it. But, this is totally not true with Mommy Hacks! We immediately started using every single product in this box, and we use them all the time. I’ve been surprising my middle daughter with the “super” lunch notes in her lunch box at school. Looking for some shortcuts to get a little extra time and energy for yourself? Then, subscribe to Mommy Hacks so you can get some amazing exclusive hacks and the smartest products a mom could ask for!